This product is in Closed Beta. Want to be the first to try it when it's ready? Leave us your email. 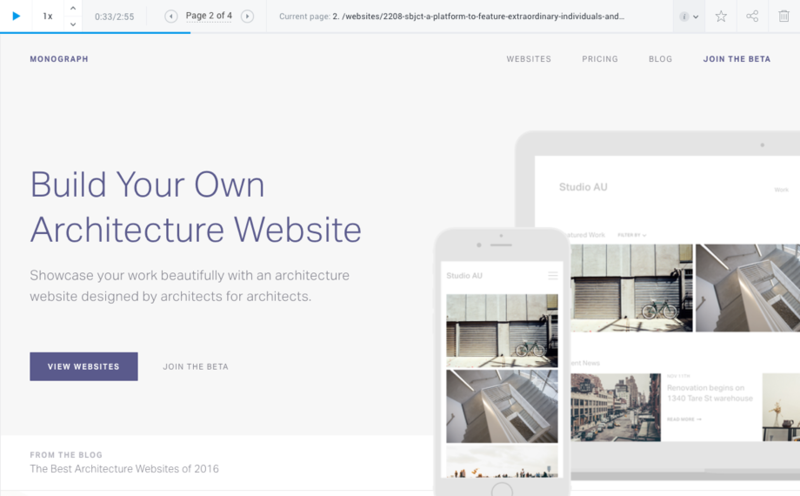 See precisely how users interact with your website to gain actionable insights. Figure out if people are clicking on your important calls-to- actions to optimise for higher engagement. Collaborate with unlimited team members and track as many domains as necessary. 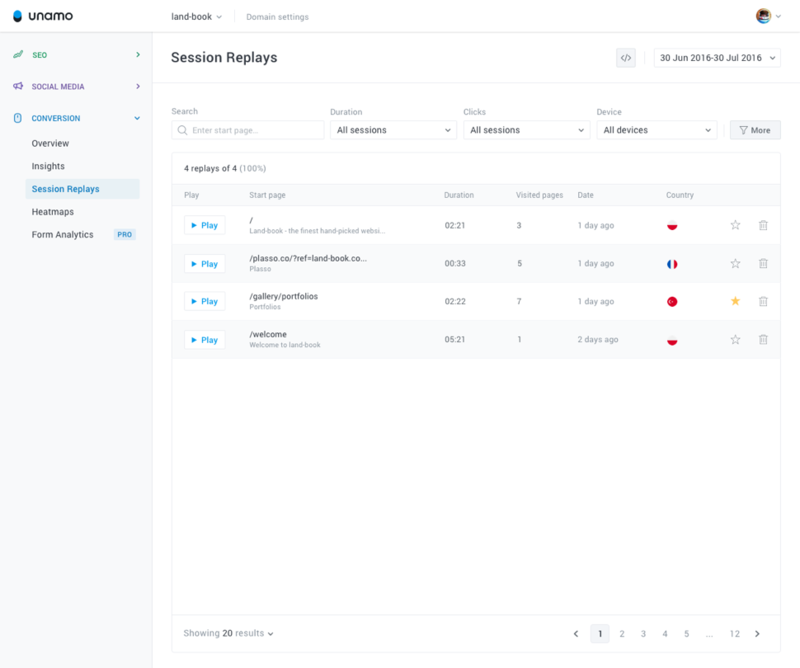 Get heatmap and session replay data across mobile, desktop, and tablet devices. Understanding your users’ behavior doesn’t have to be complicated. Identify what influences your visitors while they’re interacting with your content, media, and calls-to- action. Take a walk in your visitors' shoes and understand what conversion blockers they may be facing. Turn your insights into action in a way that charts and graphs could never support. 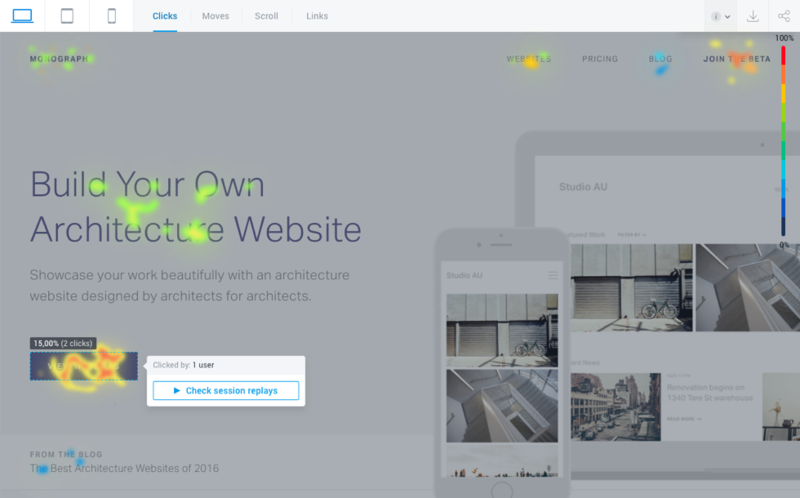 Heatmaps provide a broad picture of where people focus their attention, the exact spot on a button the user clicks, and how visitors behave as a group. See where your users are clicking on any page to discover how optimised your page is for your call-to-action. Maximise your marketing insights by tracking a user’s mouse movements. Get heatmap results within hours instead of days.